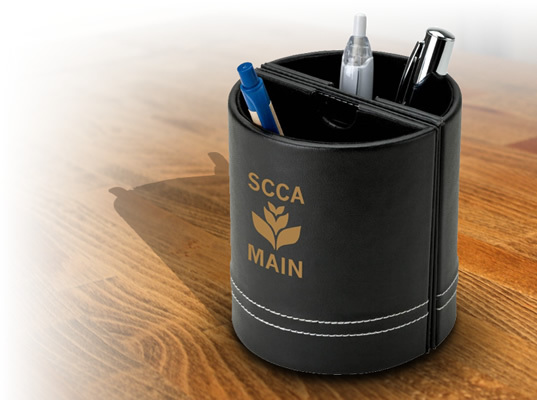 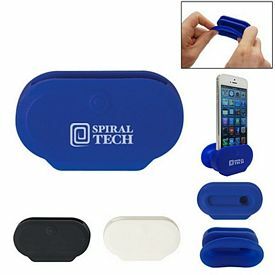 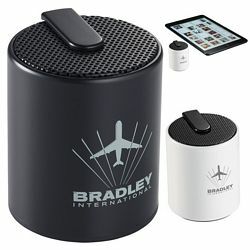 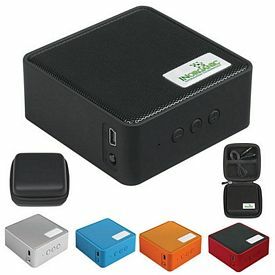 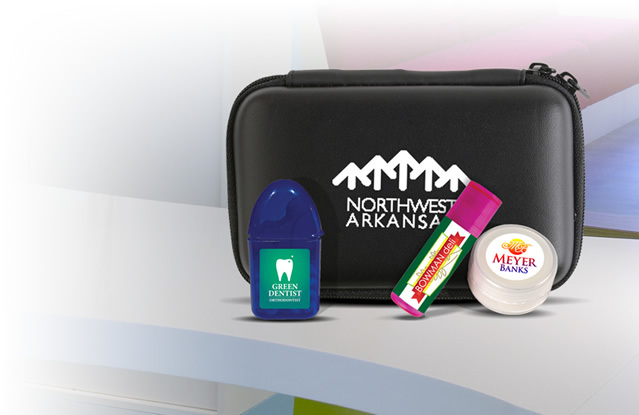 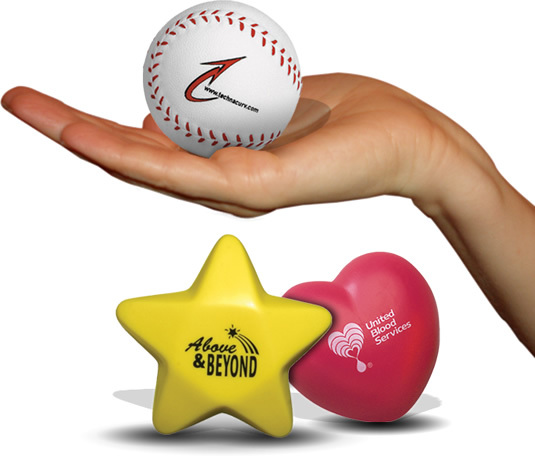 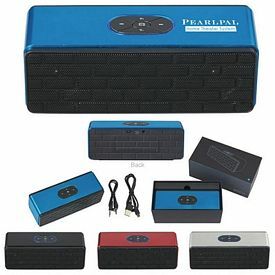 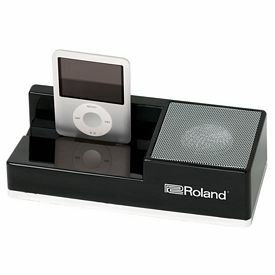 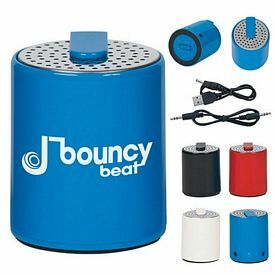 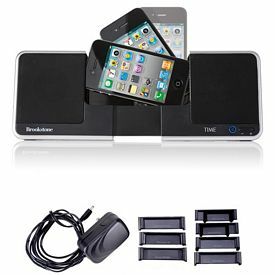 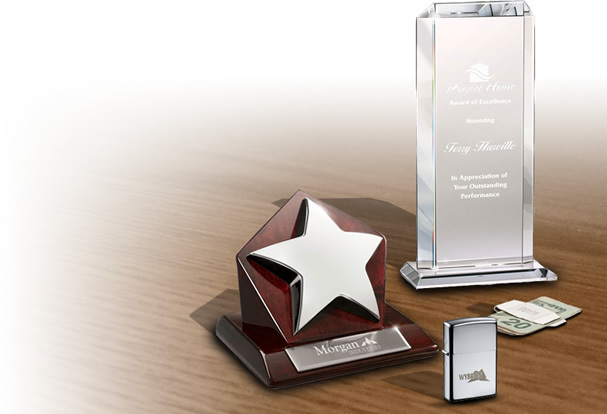 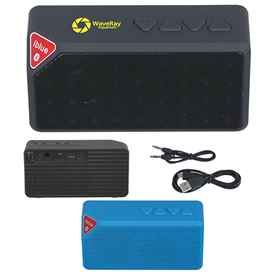 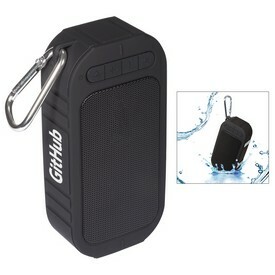 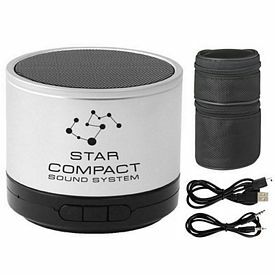 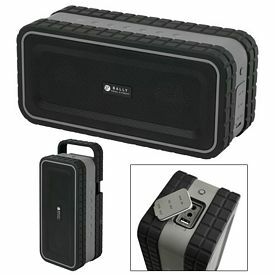 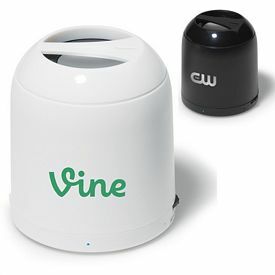 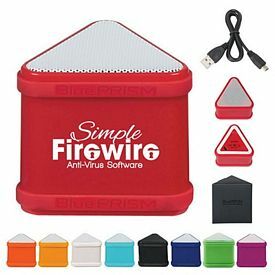 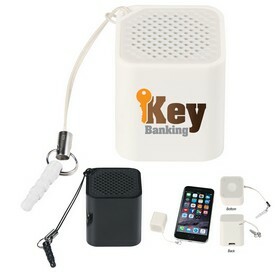 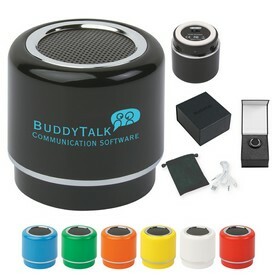 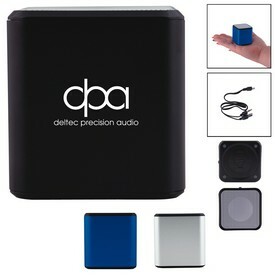 Promotional speakers are a unique promotional gift. 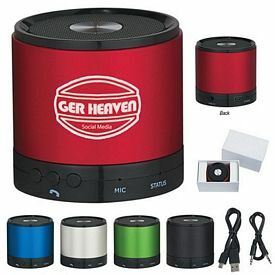 Being a company, you can earn the loyalty of your existing and prospective audience through our exclusive range of customized technology products. 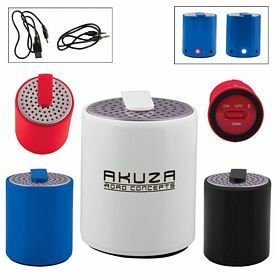 Our custom iPod speakers and phone speakers are customized as per your preference to make these appropriate for distribution. 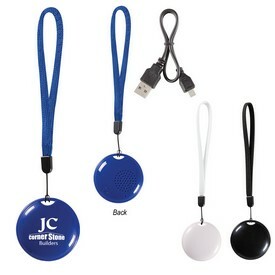 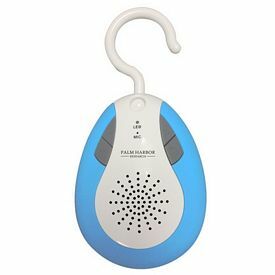 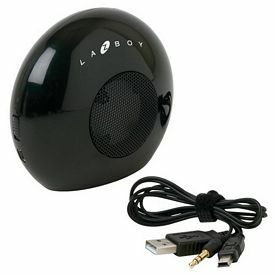 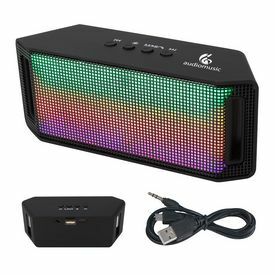 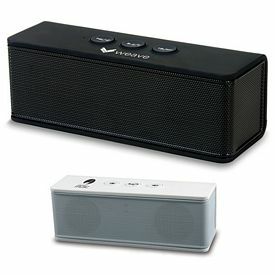 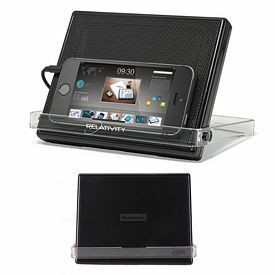 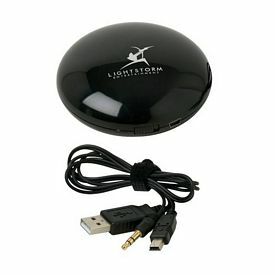 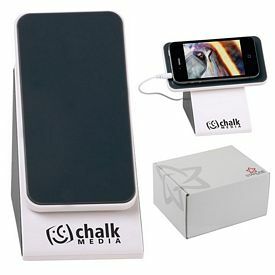 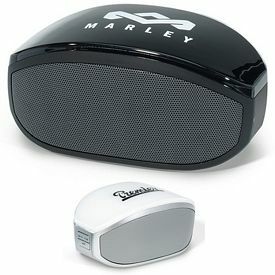 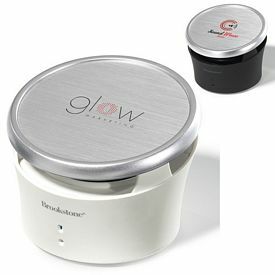 Our promotional phone speakers are good as well as our promotional iPod speakers. 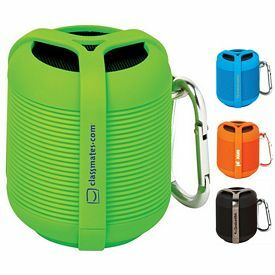 Our logo speakers showcase a variety of features, and our branded mushroom travel speaker is suitable for someone who is a frequent traveler. 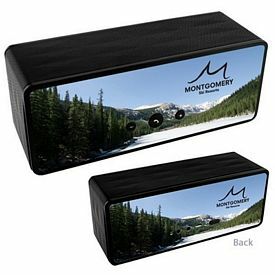 Our logoed solar power speakers are preferred by companies advertising electronic products that are eco-friendly, and our cope multimedia speaker is best suited for people or organizations involved in multimedia projects. 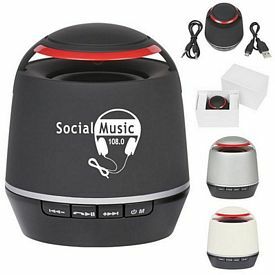 All of these have the essential multimedia features. 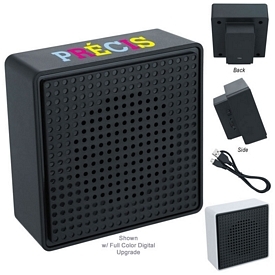 All of our custom speakers are perfect for iPhones, iPads, Windows smartphones and tablets! 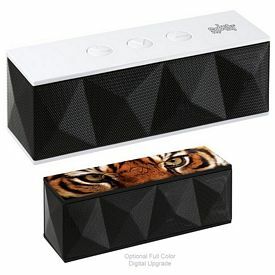 Our promo Bluetooth solo speakers are great and require Bluetooth connectivity. 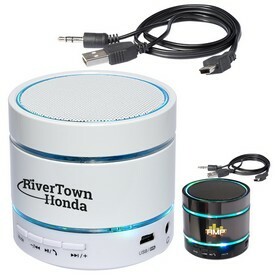 Its advanced Bluetooth feature makes it a great buy. 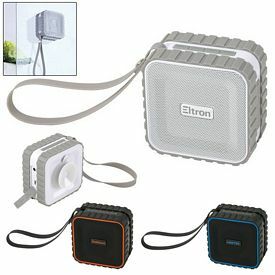 Our solar rhythm sound bag propagates the spirit of nature care and can be used with solar energy. 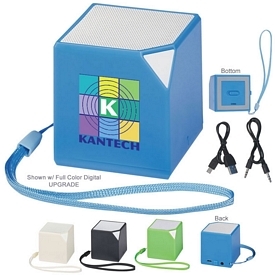 Our customized fixed speakers include Speakerbox, Mini Cube Speaker, and Desktop Speaker System. 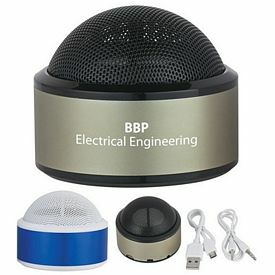 Our promotional speakers are appropriate for use in fixed places. 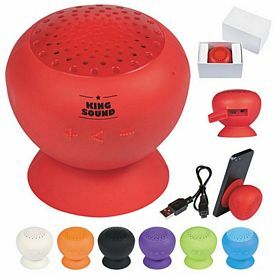 Our custom desktop speakers can be placed in a particular corner and is preferred by big companies as a promotional speaker for their existing and new customers. 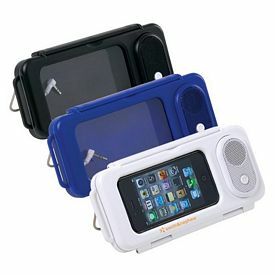 If you are looking for logo iPod speakers or customized phone speakers, call us today. 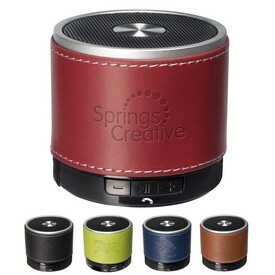 We offer all types of customized speakers for marketing. 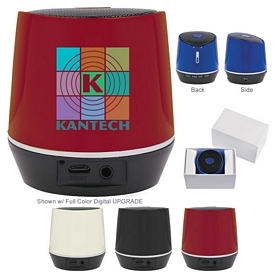 You can get promotional speakers customized with your business logo on our online store. 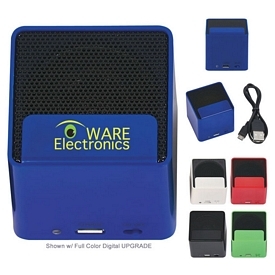 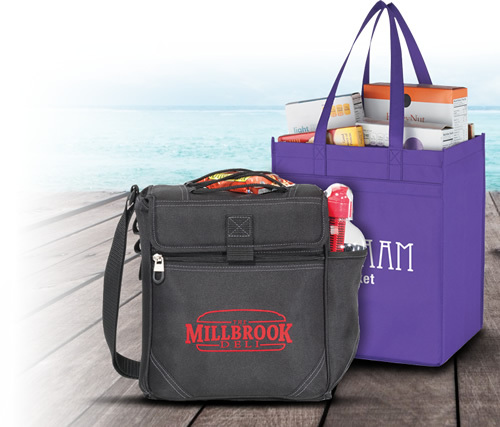 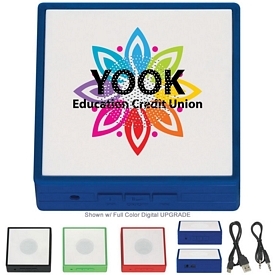 We are offering the best in promotional technology products, electronic advertising gifts, and Logo Speakers. 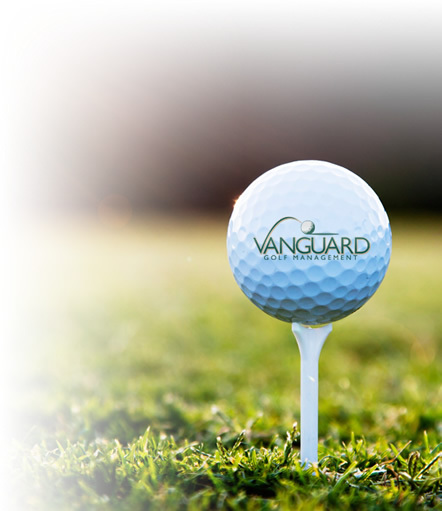 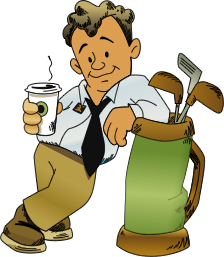 For a free advice on logo customization, you can talk to our representatives. 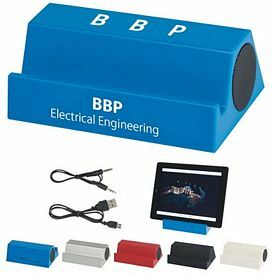 We also offer 24 hour production rush service for selected products in case you are in a hurry to organize your marketing event or seminar.